Shopping for a horse? Let's talk! If you're an amateur looking for a horse, one of the most important things you can do to assure a good fit is to ask for assistance! Let me help you find a suitable horse. I might have something available that's not yet listed or know of just the perfect horse for you. 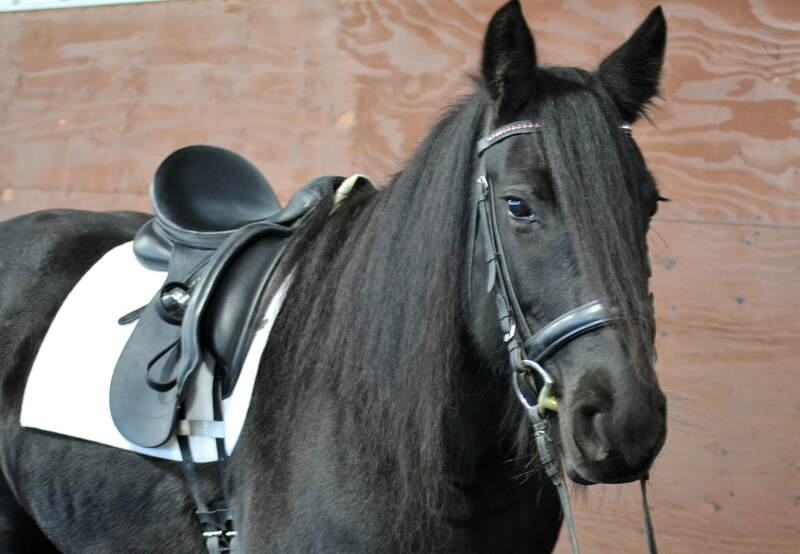 I'll help you test ride it, make a training assessment, and advise you on the best process to make sure you get a horse that is safe, sound and suitable for you. Contact me anytime. 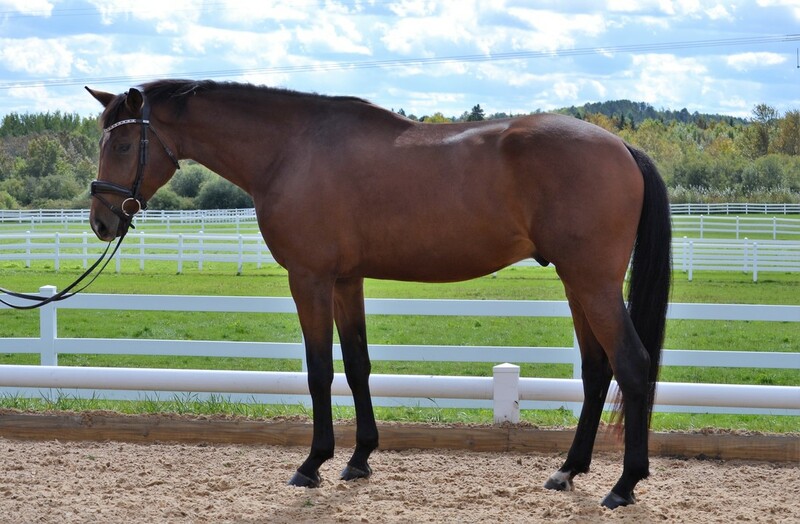 2001 imported Dutch Warmblood Gelding by 00Seven. 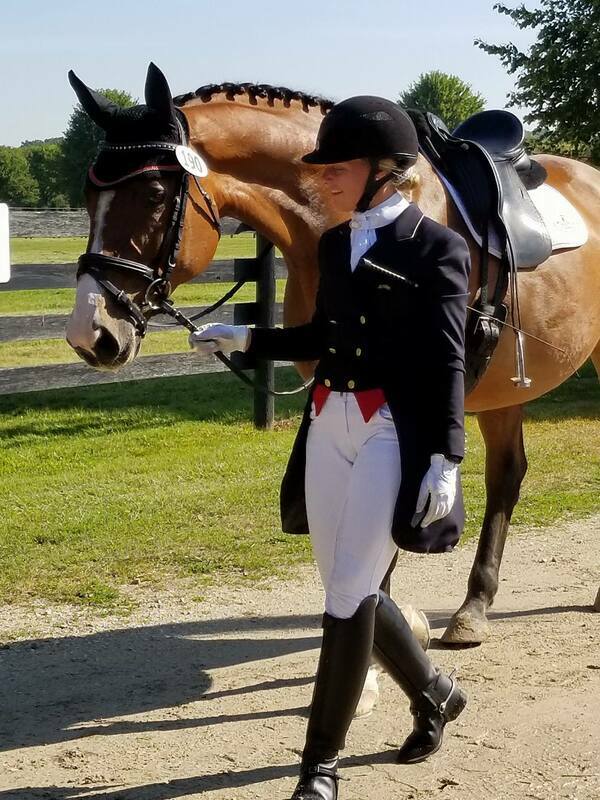 ​I've been getting to know this horse for the past few months and I can't say enough about his temperament and trainability! Fun, fun, fun! Would be a perfect candidate for an amateur to have fun with and bring up the levels. Great work ethic, goofy personality and the perfect combination of sensitive and forward but not hot or spooky. He is tall and elegant but doesn’t ‘ride big’ and is easy to sit. He's really the whole package!